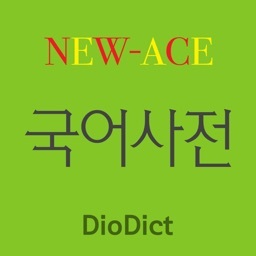 DioDict3 JPN–KOR Dictionary by SELVAS AI Inc. 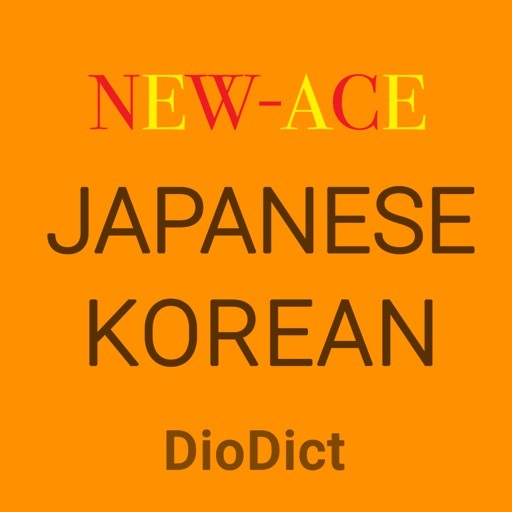 The Official New Ace Korean-Japanese Dictionary • Compiled jointly by Kumsung Publishing Korea and Shogakukan Publishing Japan • One of the most comprehensive Japanese-Korean dictionaries available • Contains over 211,313 headwords, expressions and translations • Thousands of examples and grammar notes • No internet connection needed. 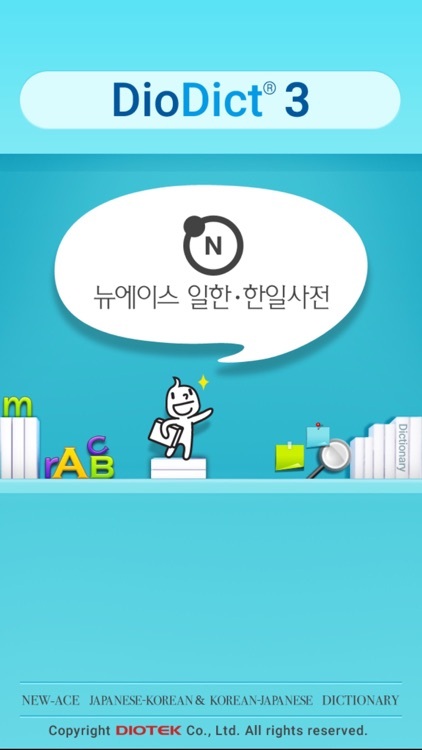 Kumsung and Shogagukan are leading publishers of Korean and Japanese language dictionaries and top of their field in terms of dictionary making know-how. 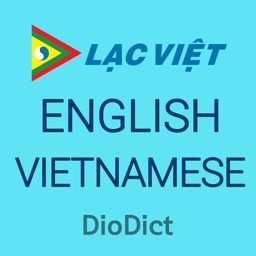 Their dedicated team of lexicographers makes use of a vast array of language data to compile up-to-date dictionaries with a wealth of examples and grammatical information. 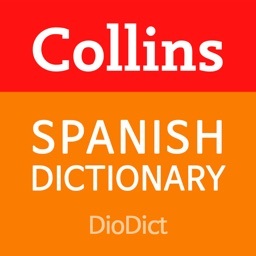 The word definitions are written specifically to enable language users to know how and when to best use a particular word. 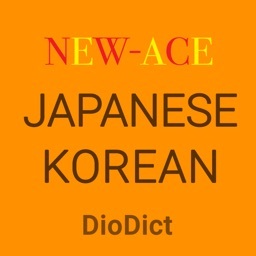 This app contains the full version of the New Ace Korean-Japanese Dictionary (Shogakukan and Kumsung Publishing), and the New Ace Japanese-Korean Dictionary (Kumsung Publishing). 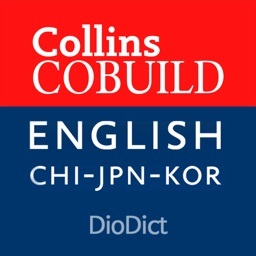 Imagine carrying the most comprehensive, high-quality Japanese-Korean dictionary in your pocket! 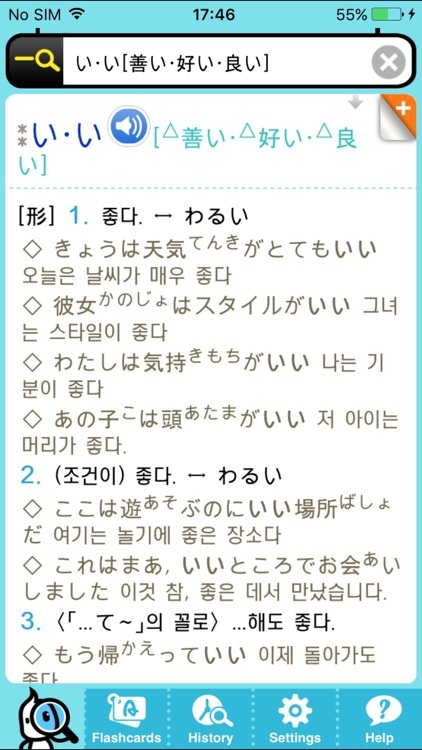 • two way dictionary suited to learners and translators of both Japanese and Korean. • 118,897 Korean to Japanese entries and 92,416 Japanese to Korean entries. • clearly presented word entries with many compounds, phrases and examples. 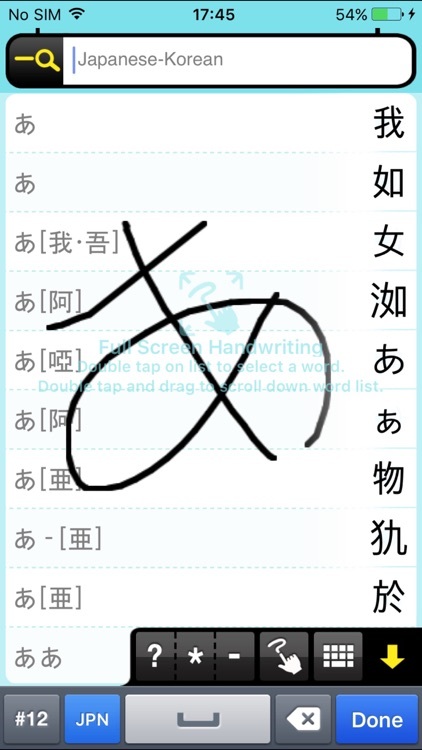 • enter Japanese using Romaji, Kanji or built-in handwriting recognition software. 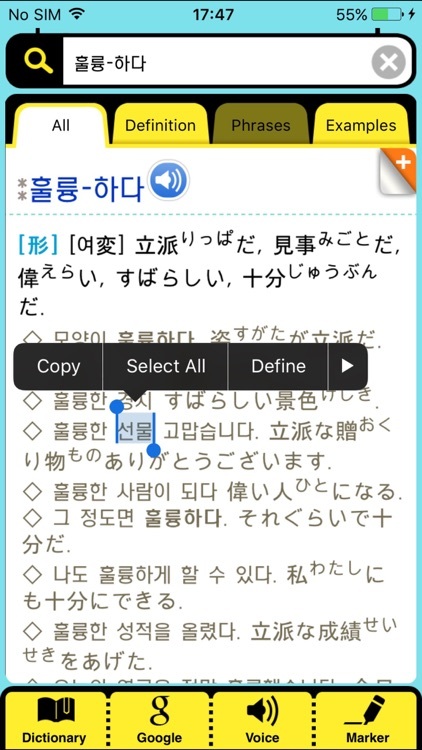 • all Japanese kanji are annotated with their hiragana readings. 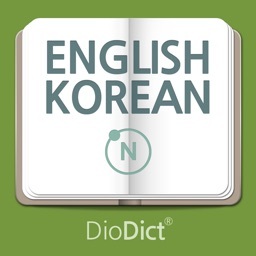 • each Korean headword is also annotated with its Chinese character equivalent. • rich in grammatical information such verb class, part of speech, alternative spellings and irregular word forms. • no internet connection necessary to use dictionary. • links to Google so that you can search for more information on particular words. 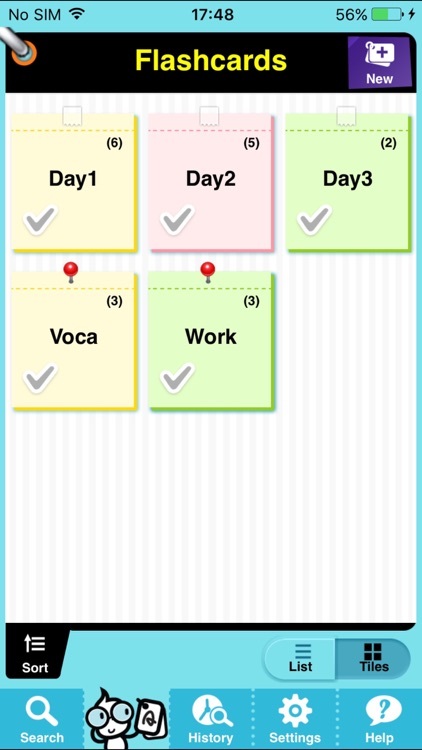 • mark words in your flashcard folder which you still need to memorize.